Sign-up using the form or call us at 408-290-3744 to take advantage of this exclusive offer. Welcome to Alum Rock Animal Hospital. As your San Jose veterinarian, we are excited to provide you and your pet with the highest quality vet care in the area. With love, compassion, and skill, we treat your furry companion with the same care and attention we treat our own pets. From vaccinations to dental care, prescription diets to surgery, we are here to keep your pet healthy and provide the foundation for him or her to live a full, happy life! Dr. Garry Bath has over two decades of experience in veterinary medicine – experience that allows him to provide better, more effective care for your pet. Dr. Bath took over Alum Rock Vet Hospital in 2011, bringing a level of passion for veterinary care that owners and their pets appreciate. With Dr. Bath at the helm, our team is dedicated to meeting all of your veterinary needs. Whether you are trying to decide on the perfect pet, wanting to ensure your pet is as healthy as possible or wanting to enjoy the later years with your pet companion, we are here to provide the support you need from your veterinary team. 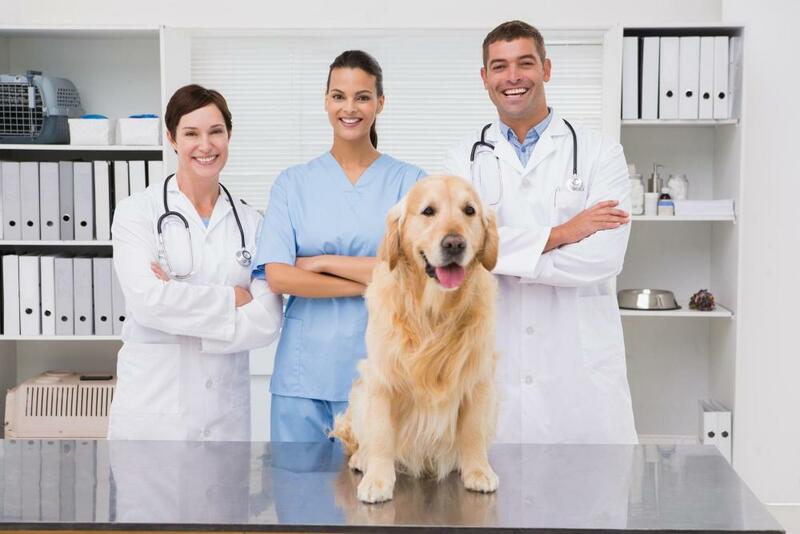 Our goal as your veterinarian in San Jose is to provide all the services you need for your pet. We offer comprehensive pet care, covering all elements of health care for your dog, cat, rabbit, reptile, bird or pocket pet. Our team offers routine vet care, urgent care and emergency care, 7 days a week. Handling everything from routine checkups to major emergencies, you can depend on us to be there when you need us. We understand that most pet owners are on a limited budget, which is why we price our services as competitively as we can. We also offer discounts for seniors and local area rescue groups. Our animal hospital is designed to be comfortable, kid-friendly and calm. We know that many of our patients are experiencing discomfort, feeling anxious and may not be so happy to be in an unfamiliar environment. Our staff and our clinic are here to make getting vet care as convenient and enjoyable as possible. We encourage all of our patients and their owners to visit us at least once a year to get a checkup. Routine wellness exams from your veterinarian in San Jose are the best way to catch problems early on when they are easier to treat and less expensive. If you would like to know more about our services, or if you would like to schedule an appointment, please give us a call at 408-290-3744 We look forward to meeting you and your pet!